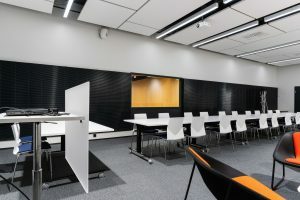 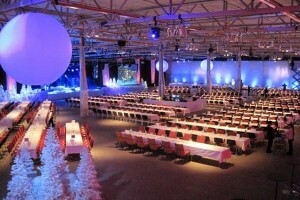 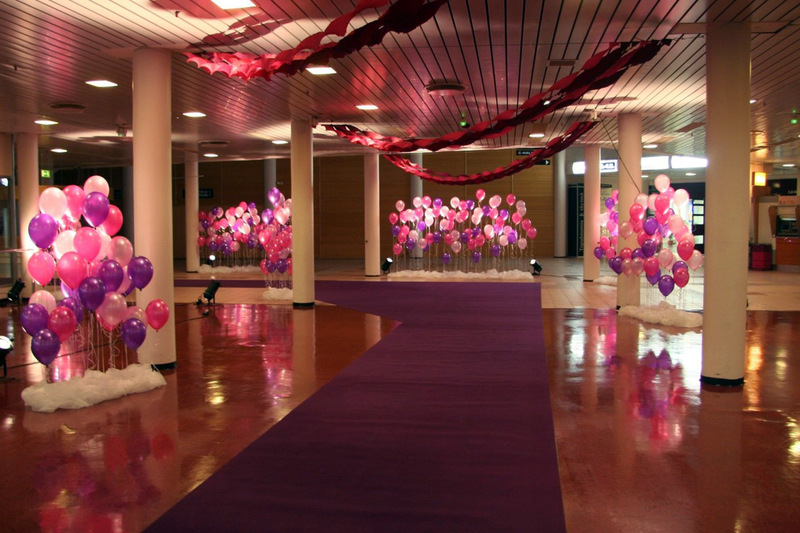 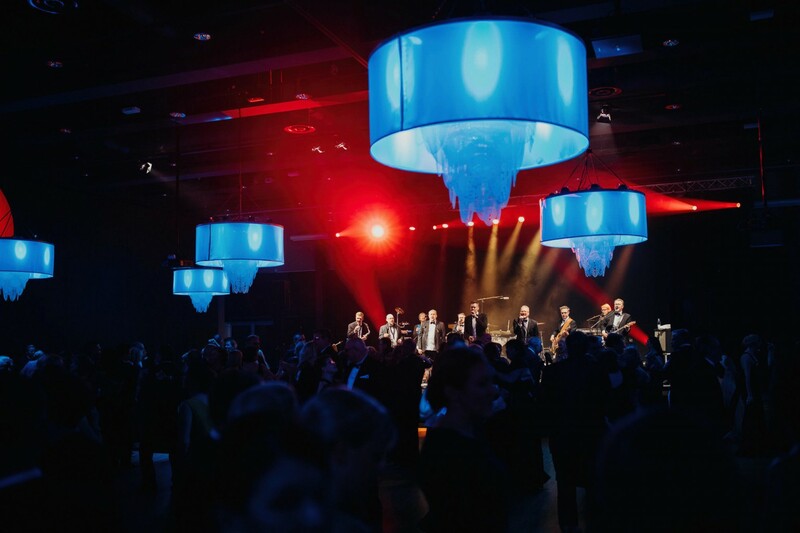 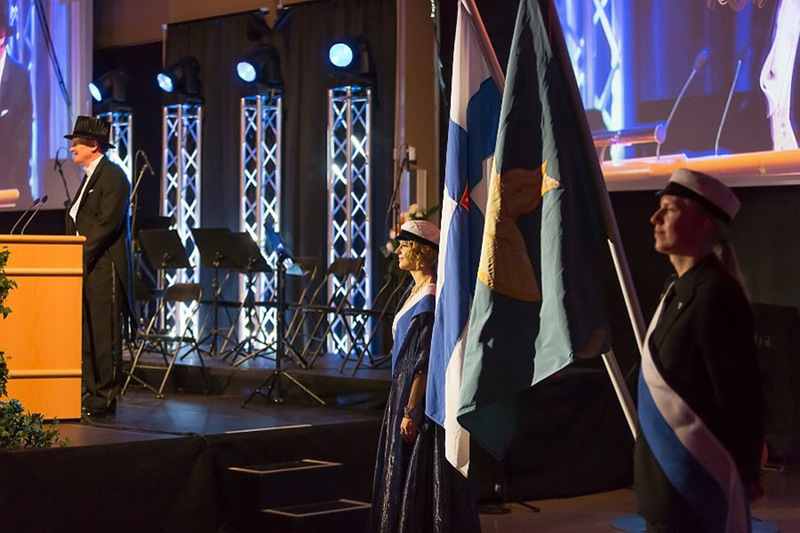 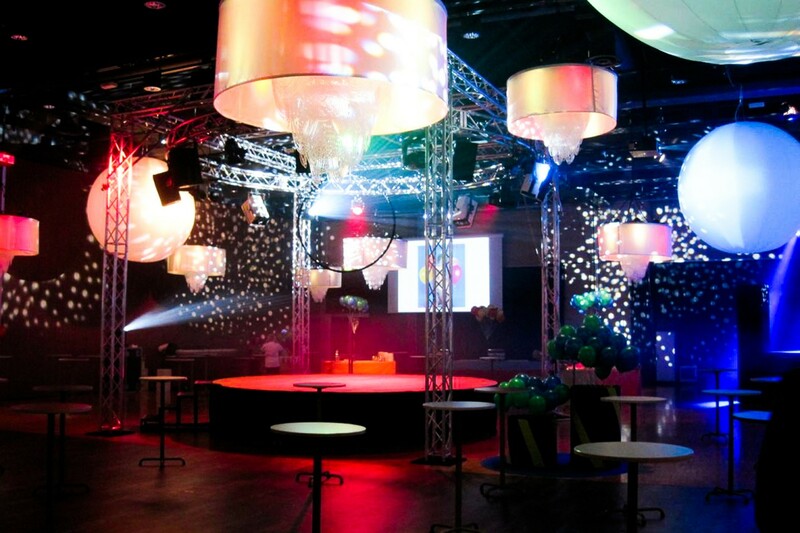 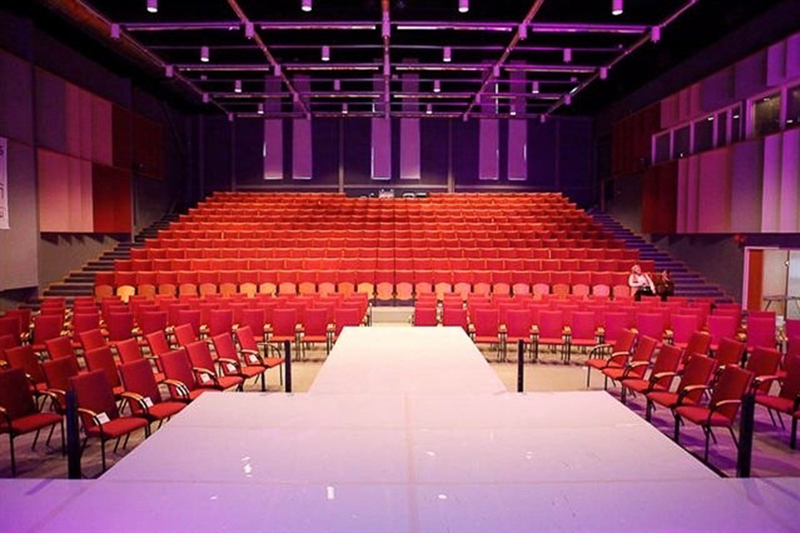 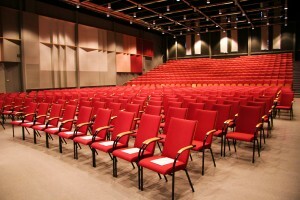 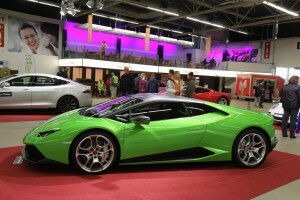 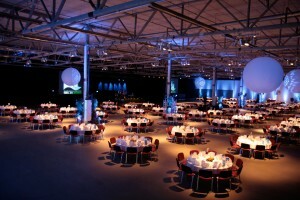 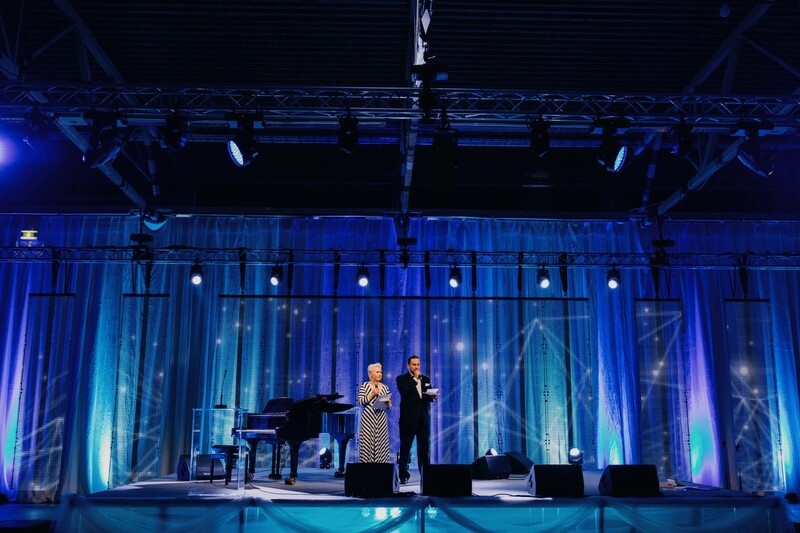 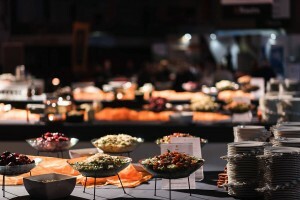 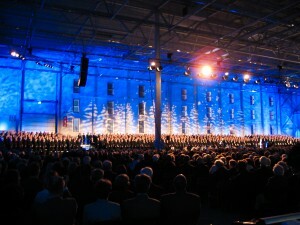 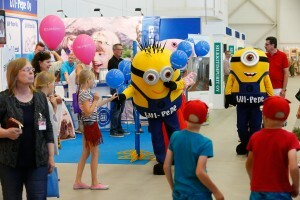 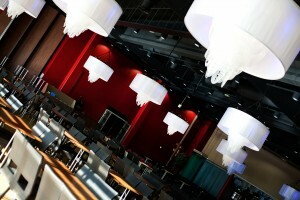 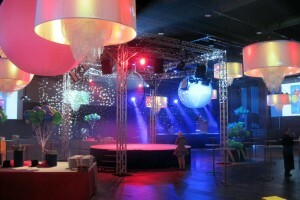 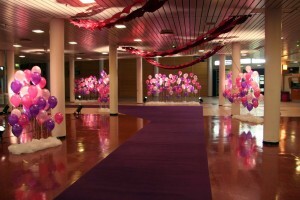 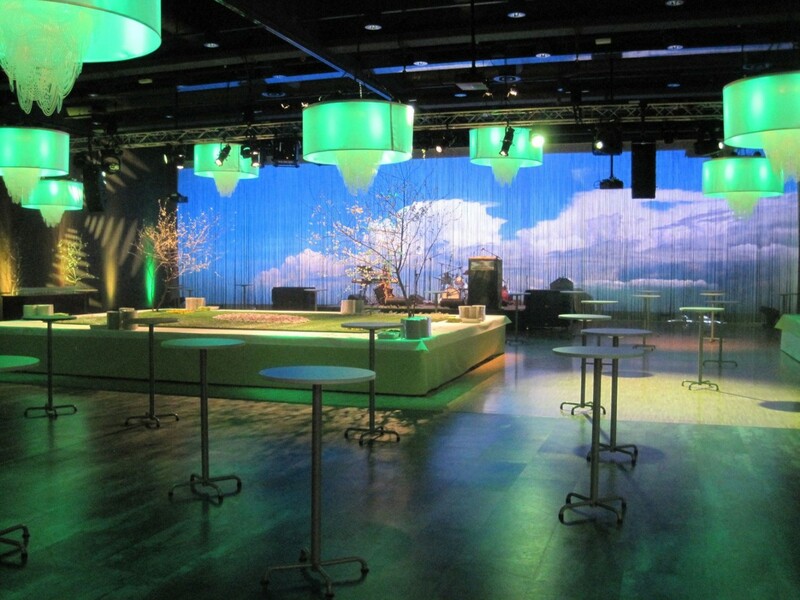 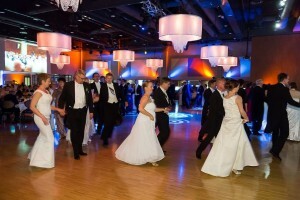 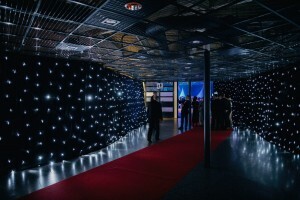 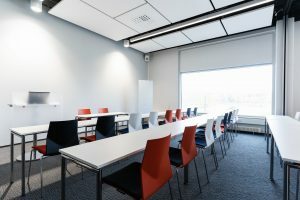 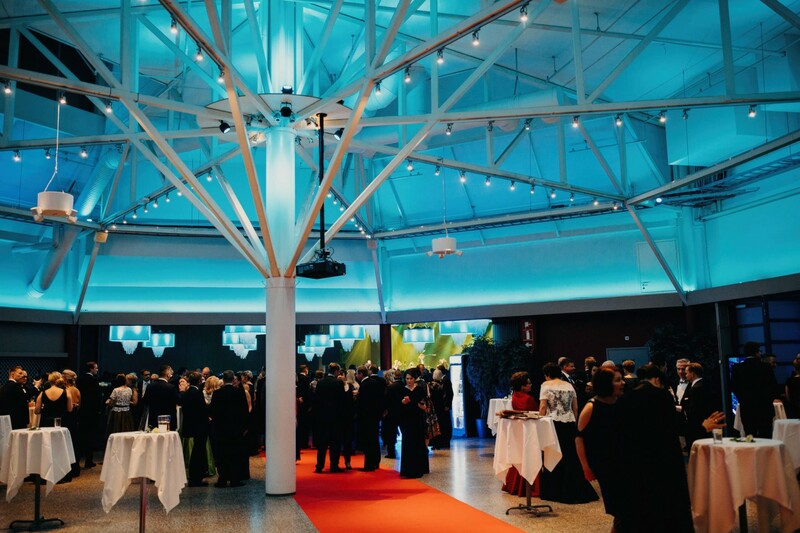 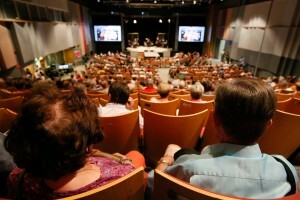 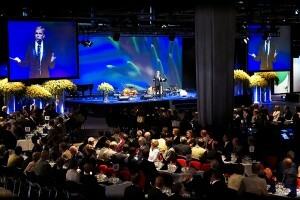 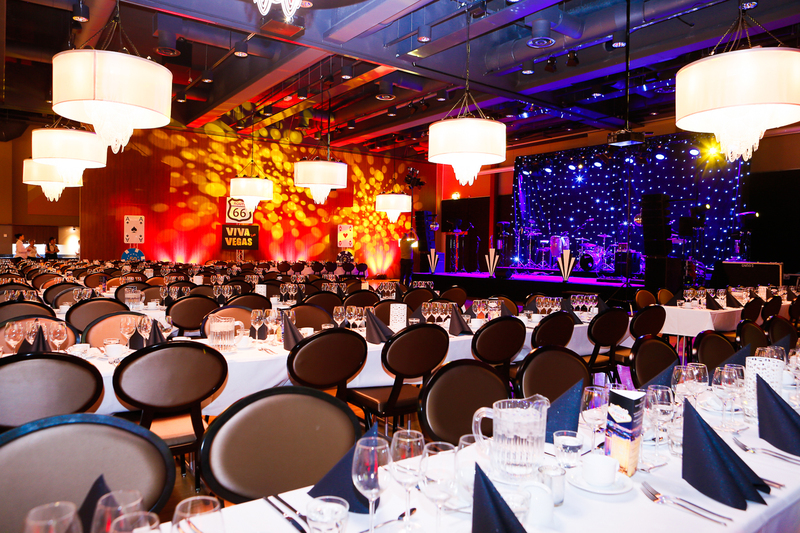 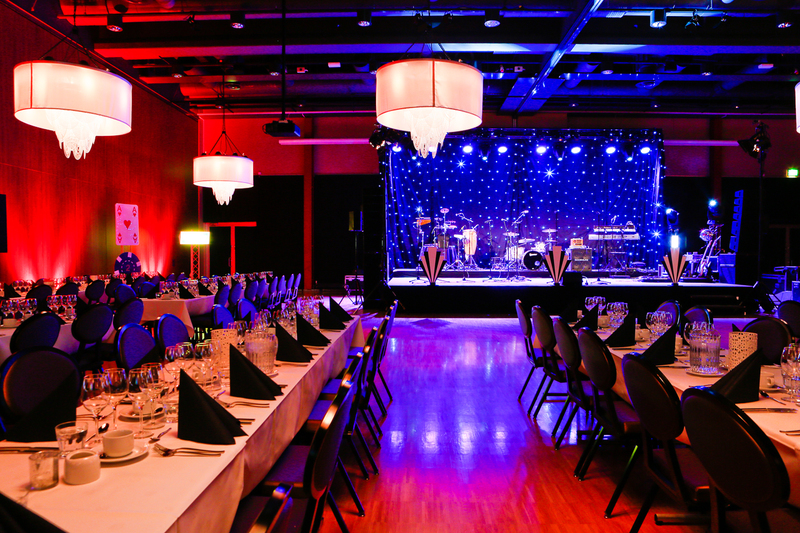 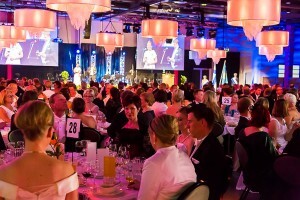 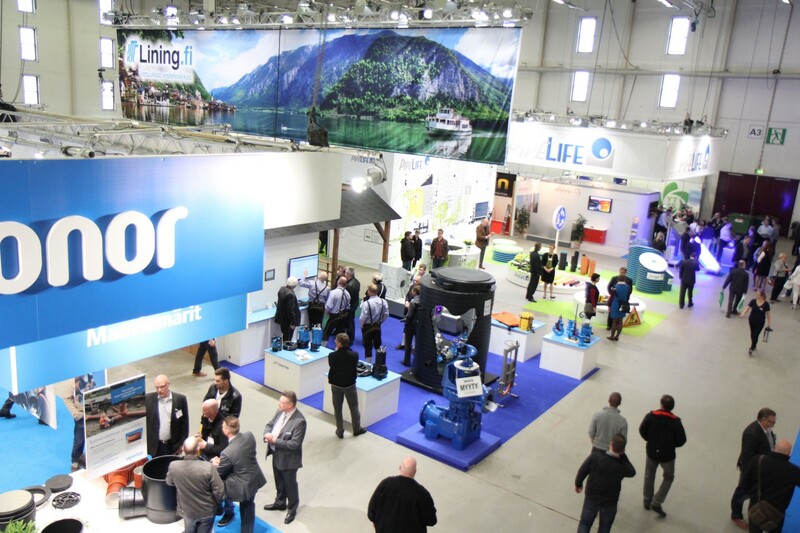 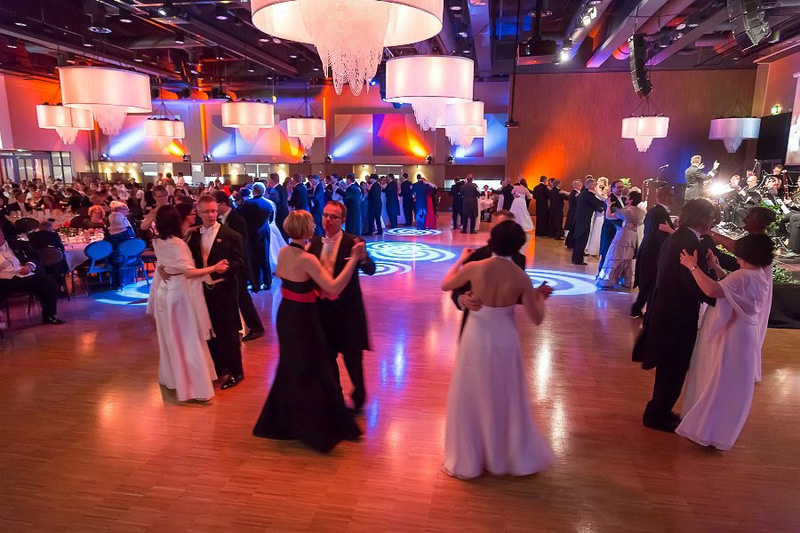 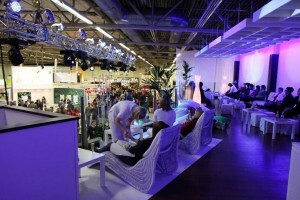 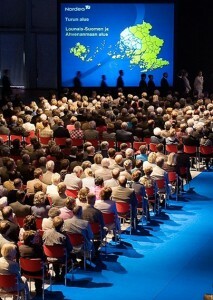 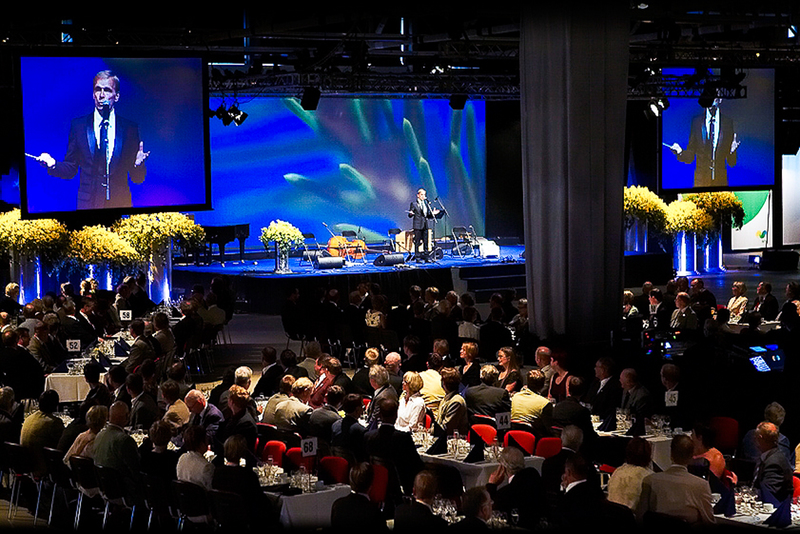 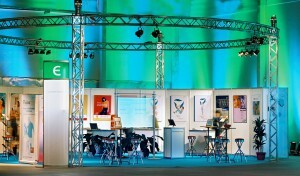 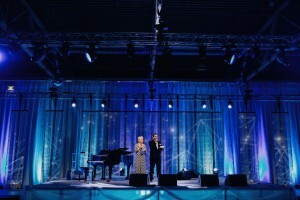 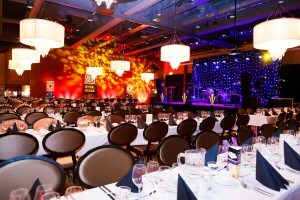 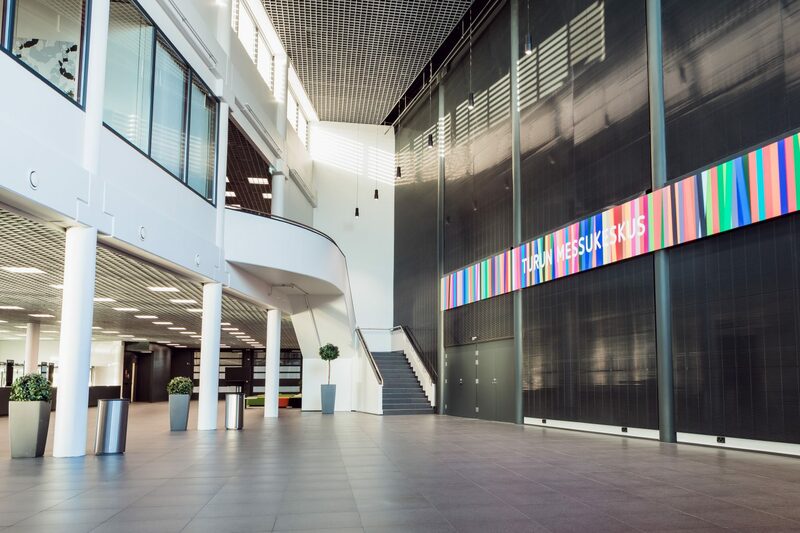 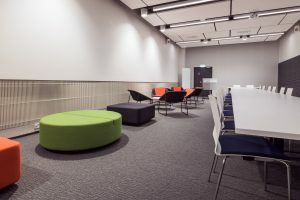 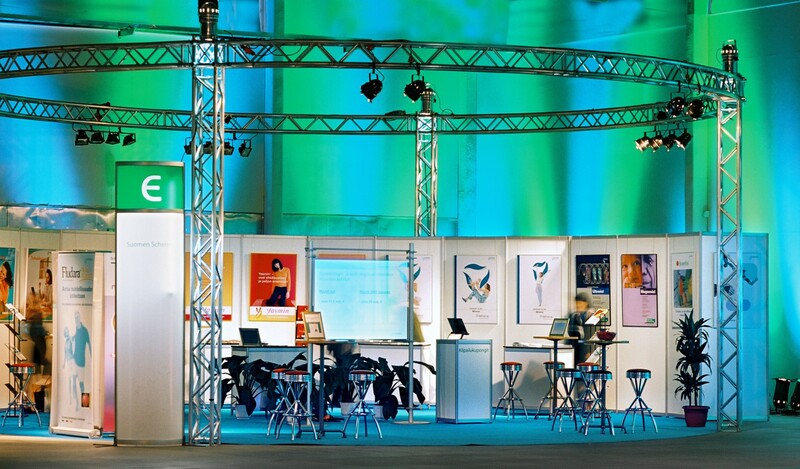 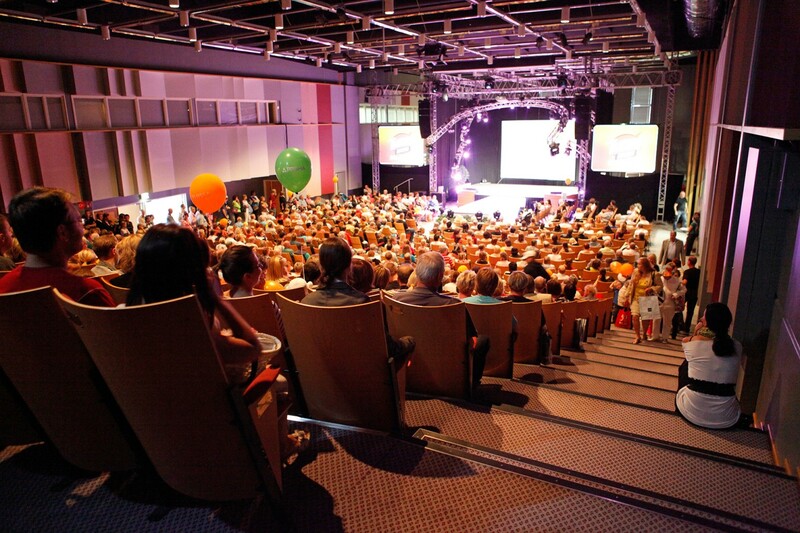 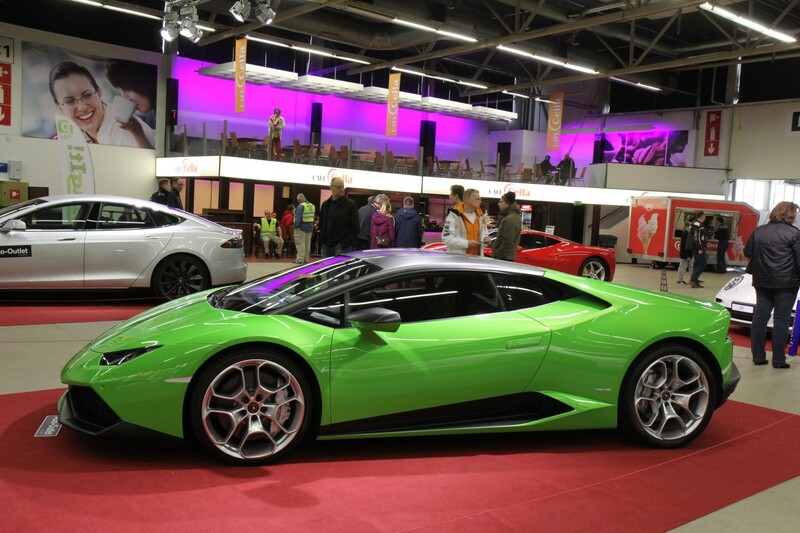 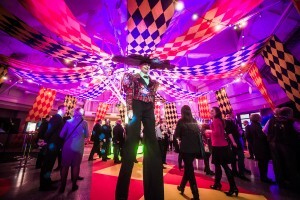 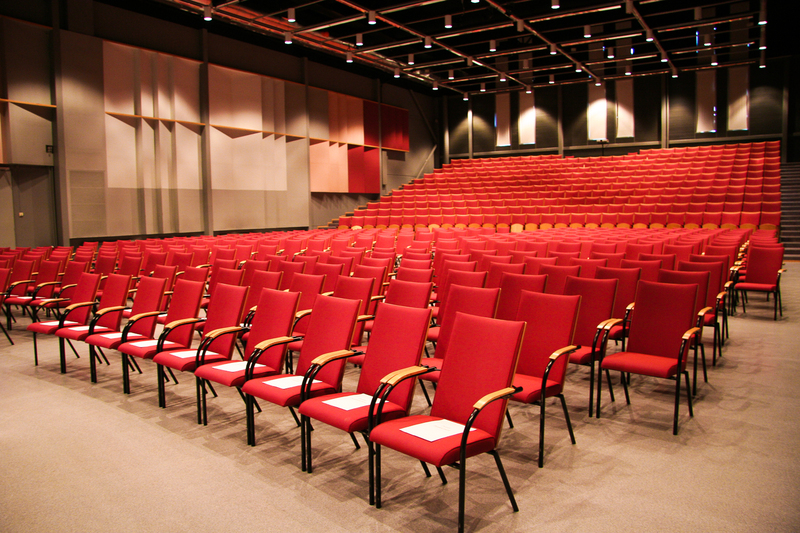 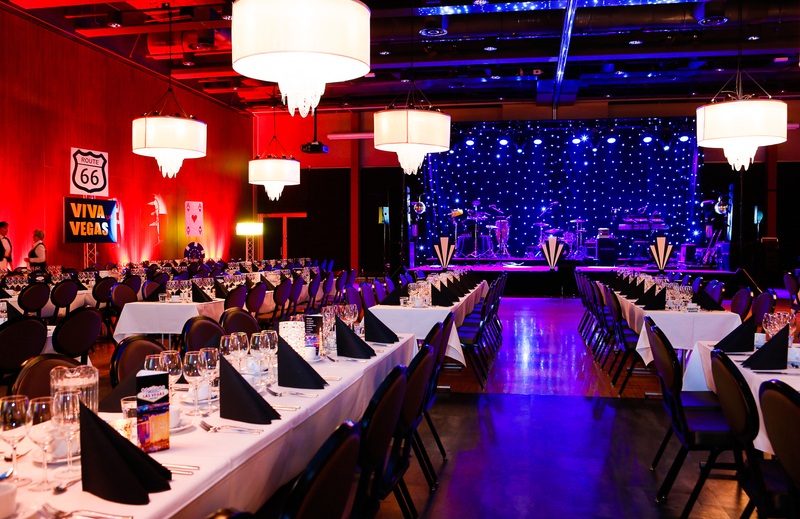 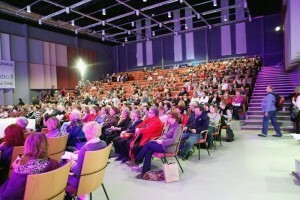 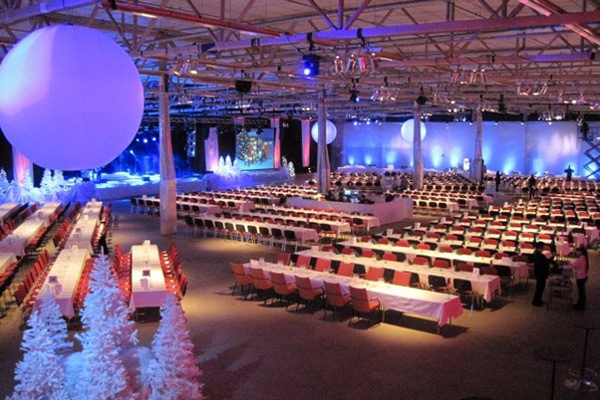 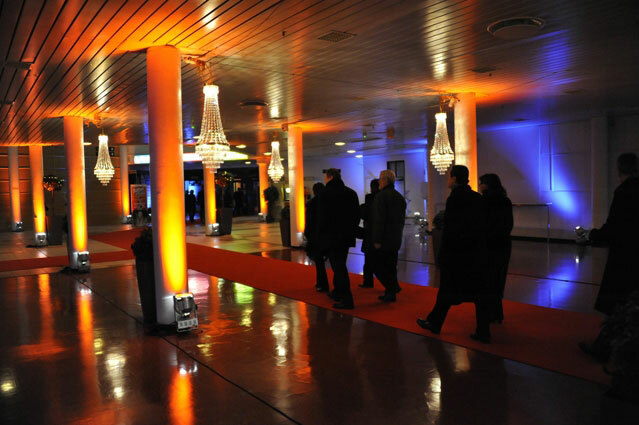 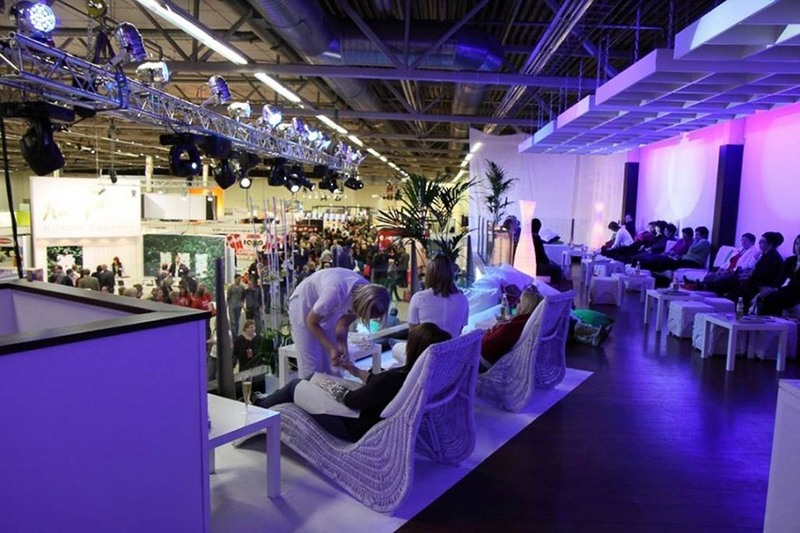 The Turku Fair Center is an excellent location for meetings and celebrations of various sizes. 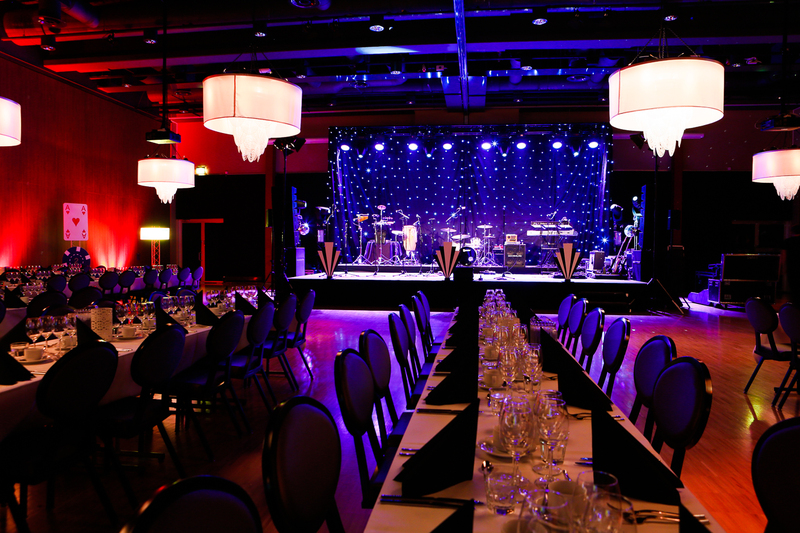 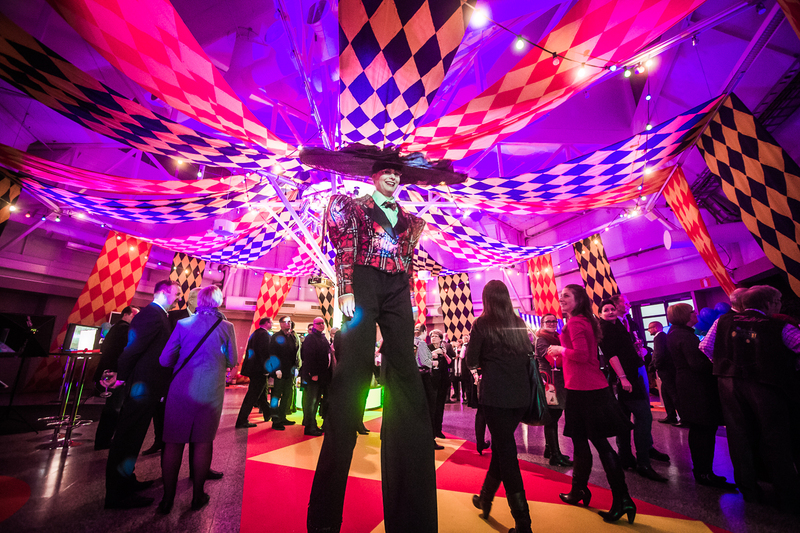 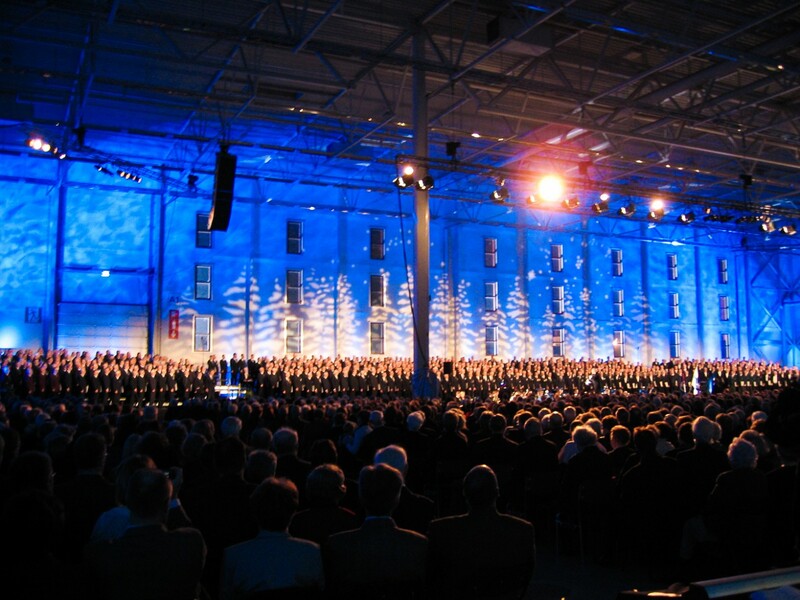 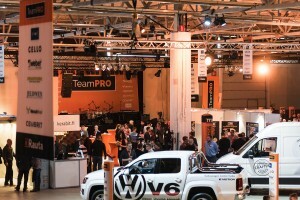 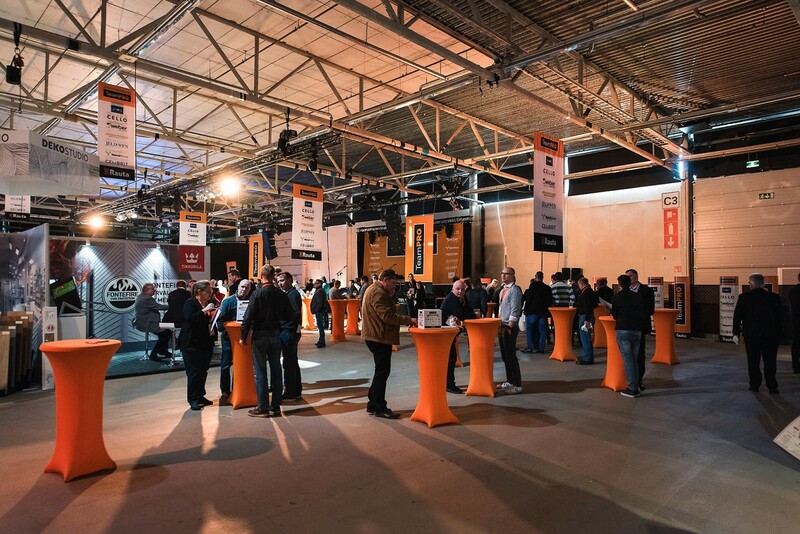 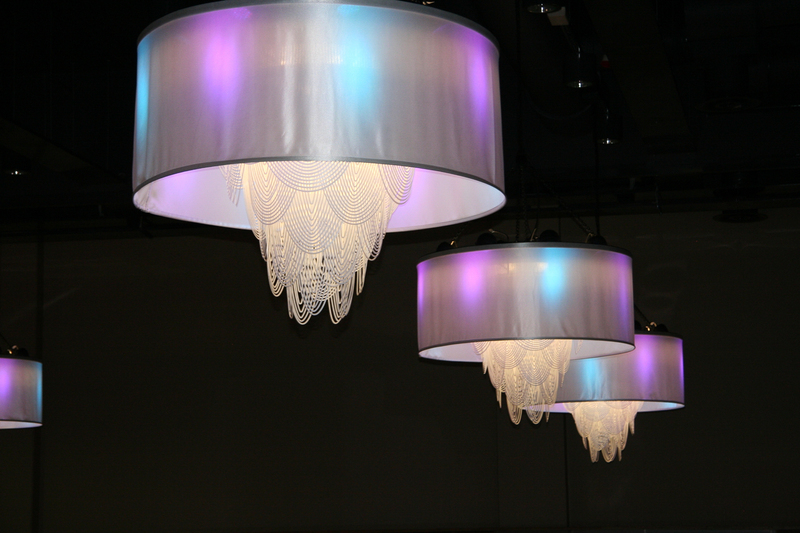 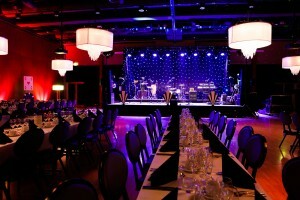 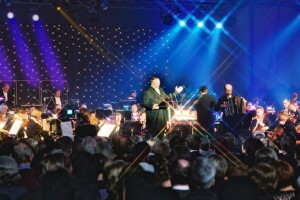 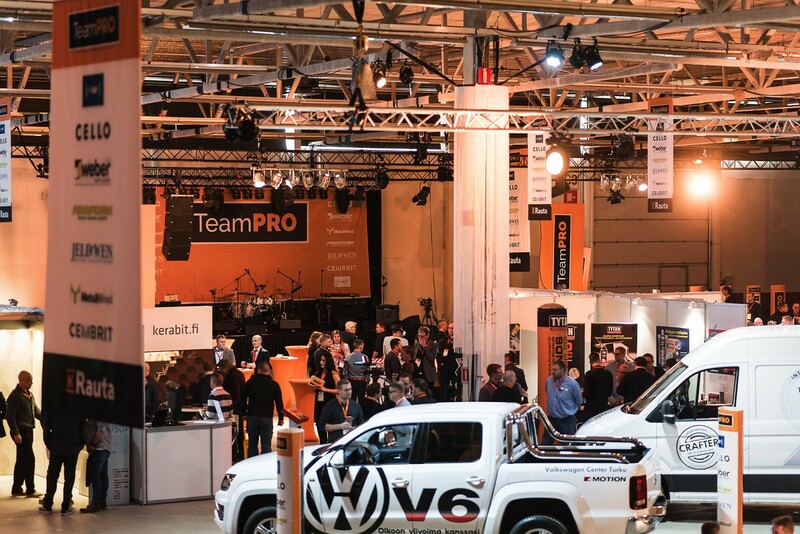 Are you looking to organise a conference, a meeting, a fair, an exhibition, an evening party or a concert? 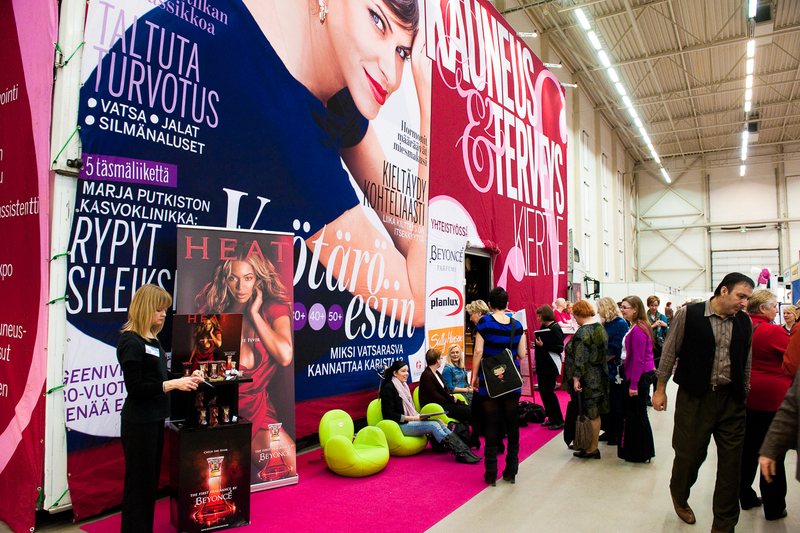 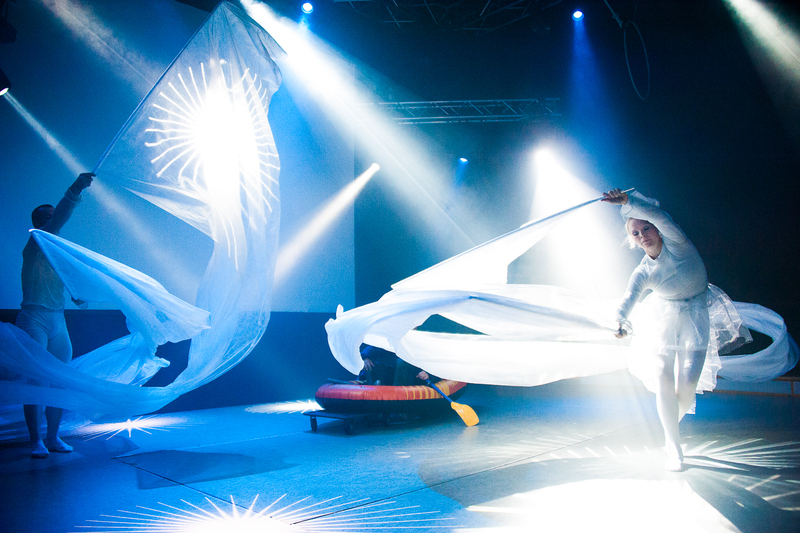 All of this is possible at the Turku Fair Center. 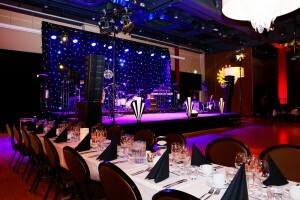 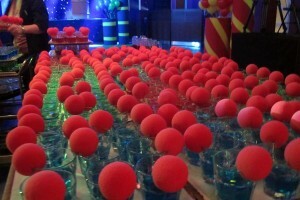 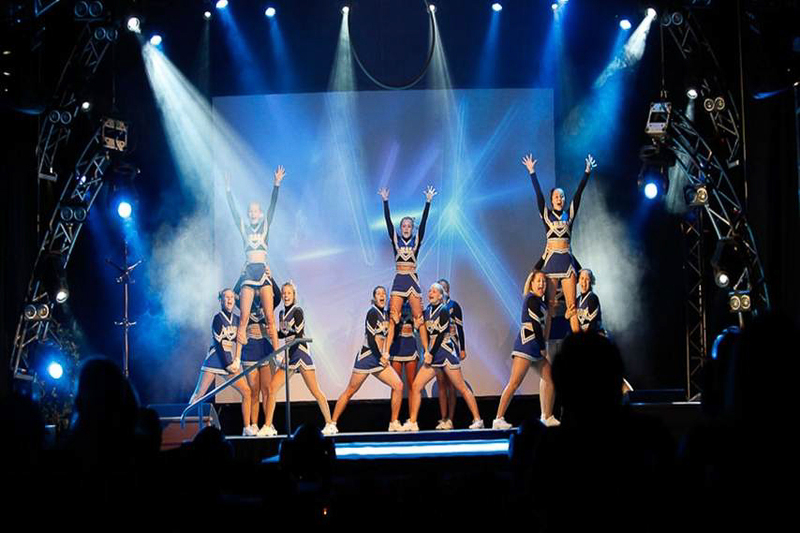 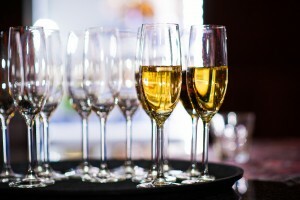 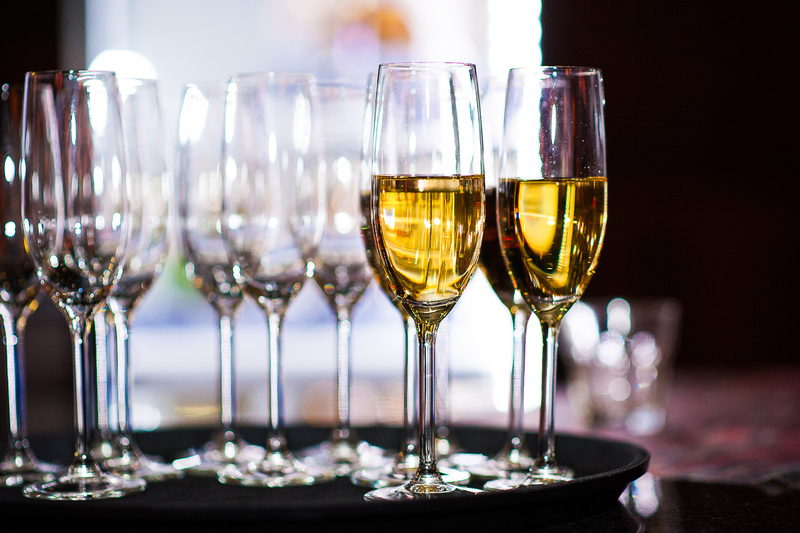 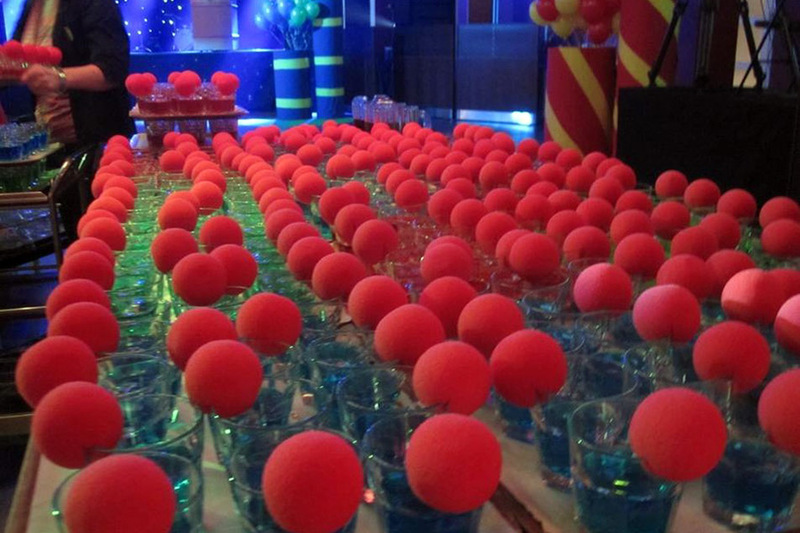 You can trust our professionalism: we will make organising your event easy for you. 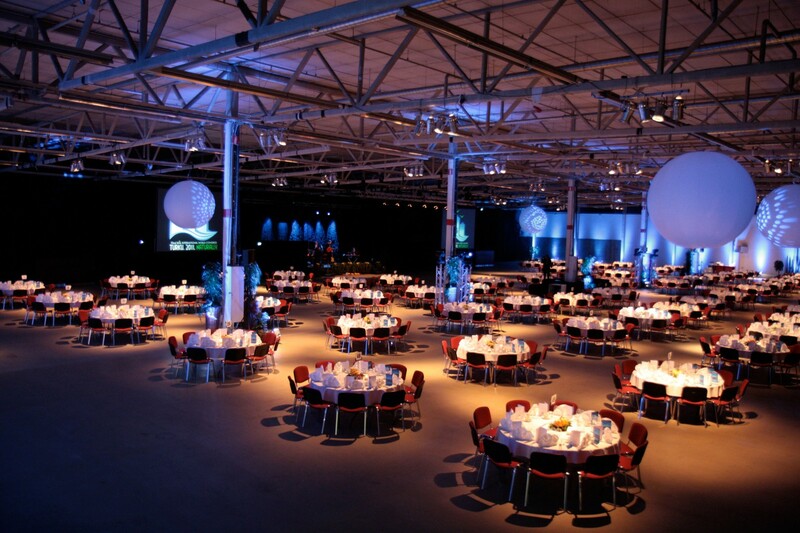 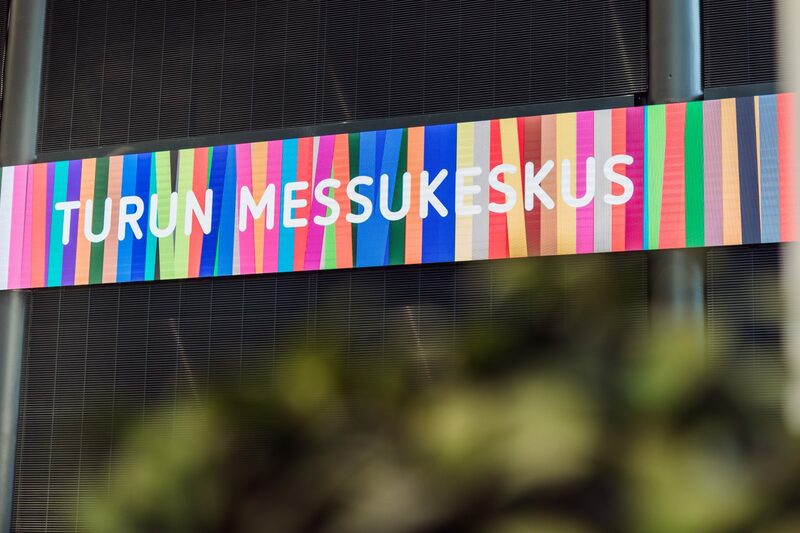 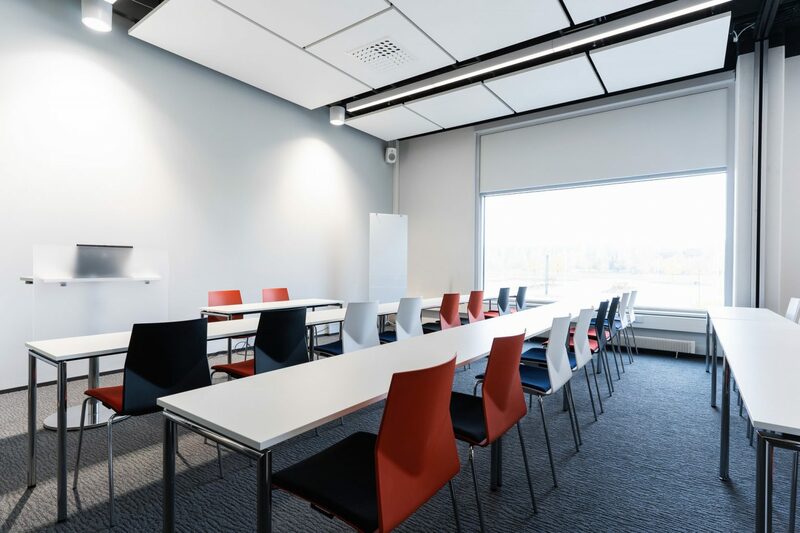 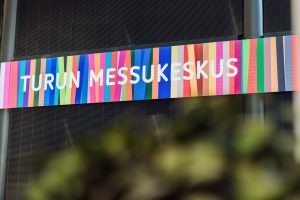 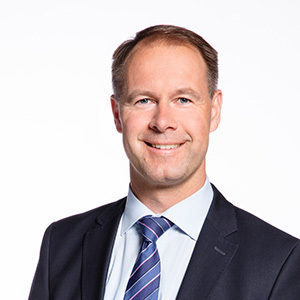 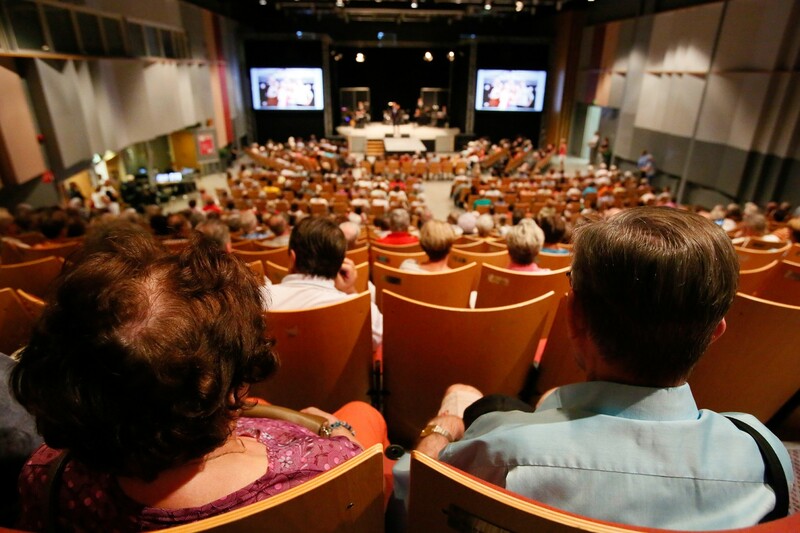 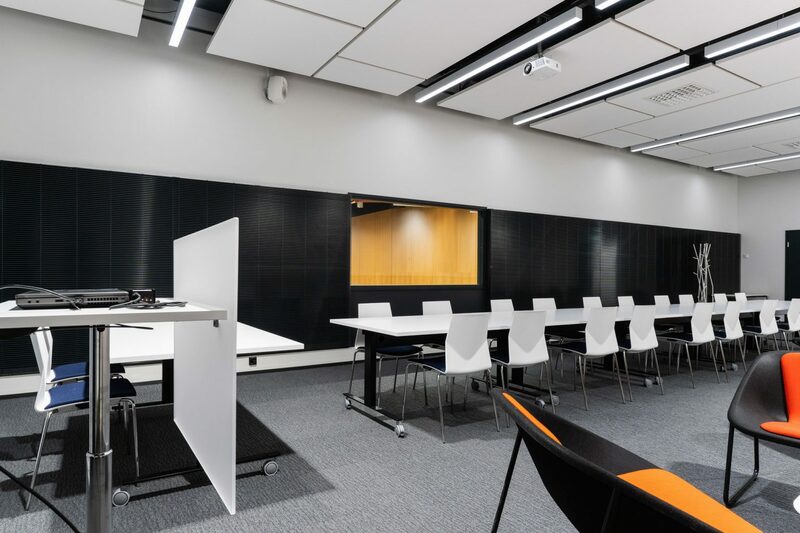 An impressive 97% of those who have organised an event at the Turku Fair Center would recommend it to others without hesitation. 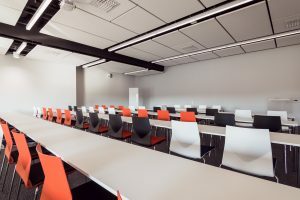 Read more about our facilities and contact us. 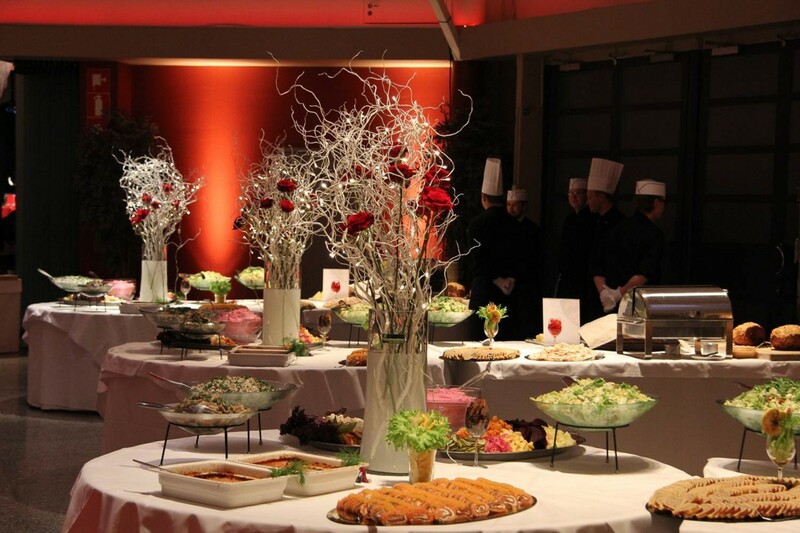 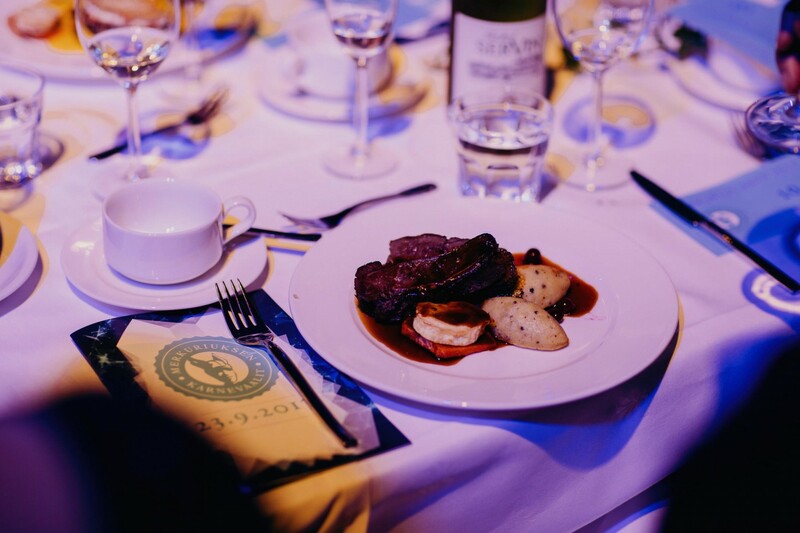 In addition to renting out party venues and conference facilities and organising events, we also offer comprehensive restaurant services. 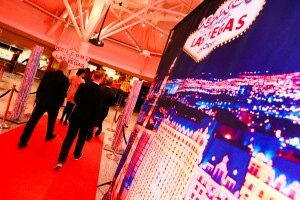 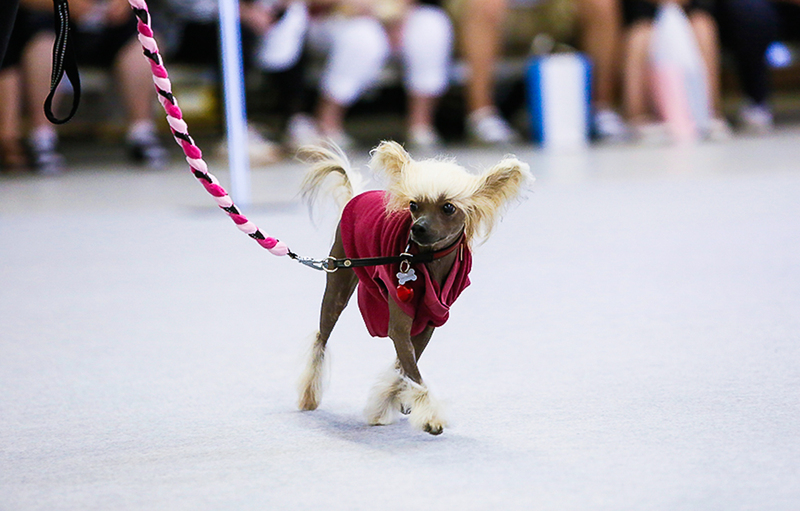 We will organise the entire event for you and your job is simply to enjoy it!